Northgate is a Christian interdenominational support ministry that focuses on worship training, leadership development, student ministry and church support. 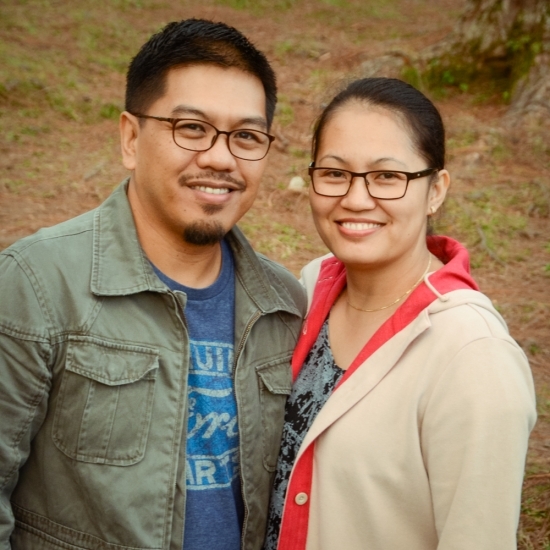 Based in Baguio City, Philippines, Northgate is actively assisting urban and remote churches in the mountains of the northern island of Luzon. 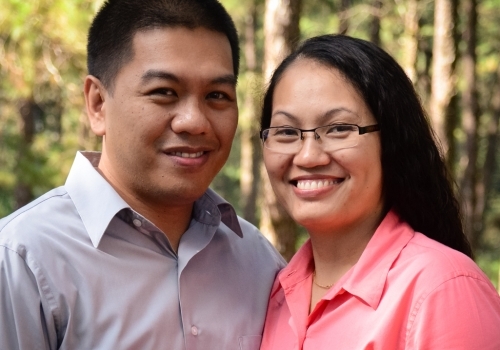 David and Christine Mayyam have devoted their lives to ministry. 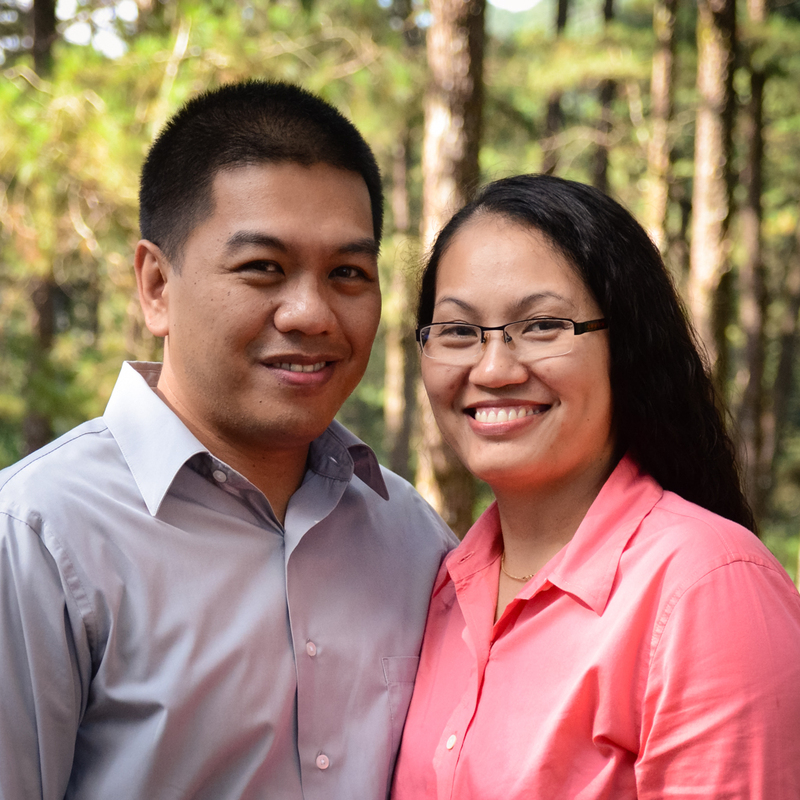 Both registered nurses by profession, they have been actively involved in ministry for more than 20 years. As well as being one of the founders of Northgate, David is the worship leader. He is currently studying at Asia Pacific Theological Seminary in pursuit of a Masters of Divinity. David and Christine have 3 children, Jendee (20), Iah (18) and Timmy(16). 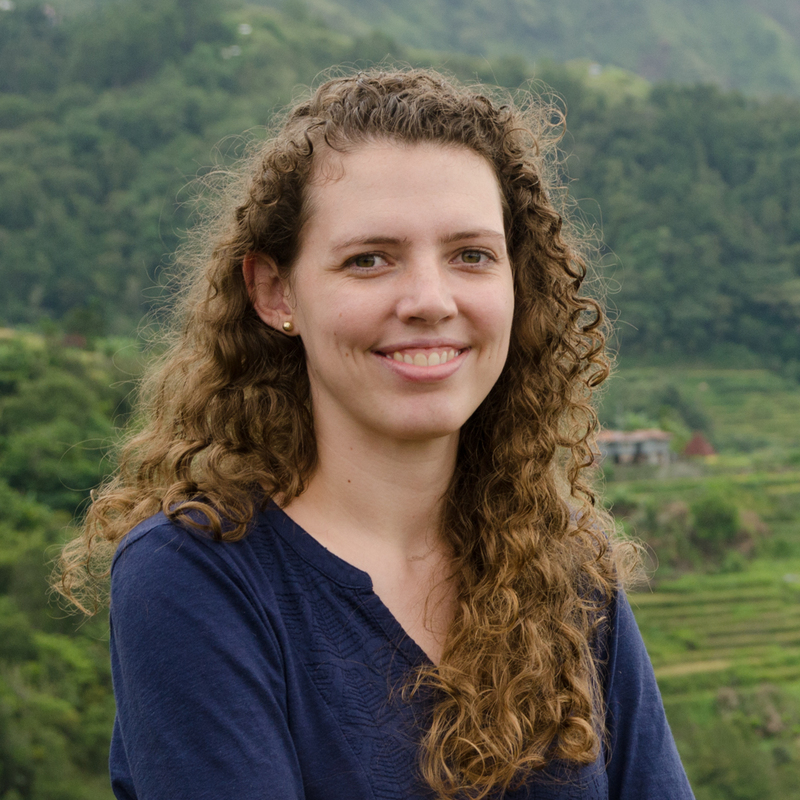 Ashley Pell has been serving in the Philippines full-time since 2009 after being active in short-term ministry there for 6 years. The Lord has given her a deep love and passion for the Filipino people. She is a graduate of FIRE School of Ministry with a BA in practical ministry. 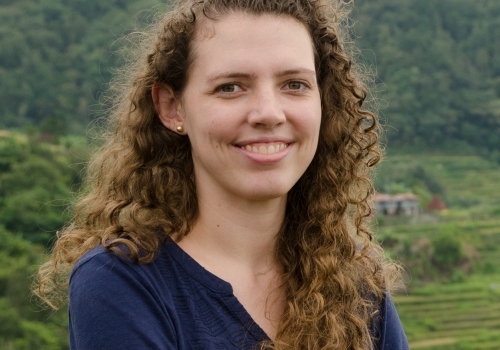 In 2014 she received a Masters in Intercultural Studies from Asia Pacific Theological Seminary and is currently pursuing a Masters of Divinity from Asia Pacific Theological Seminary. She is sent as a missionary by Helping Hands, Inc. of Charlotte, NC and her home church, The Refuge of Concord, NC. Northgate’s purpose is to bring people into an encounter with the Living God that will cause them to respond to Him in worship and turn their ears to the instruction that He gives to lead their life. The vision is to see the people of God, the Church, come together, deeply rooted in God’s word, filled with His love, and worshiping Him and as their response, impacting the world around them for Jesus. The mission is to support, train, and disciple; both individuals, and churches, and to enable them fulfill the vision that God has given them. Worship is our response to who God is. It is only in His presence that we find our true identity. In Ezekiel 44:4, Ezekiel met the Lord at the north gate and fell face down. From the place of total surrender the Lord called him up and shared with him what he was supposed to do. Not only is our ministry name derived from these verses, our purpose is found here. We believe that surrendered worship is where we give the Lord the glory due Him, and where we receive from Him strength and direction in order to fulfill our God-given call.